Established in 1852, Dunlop and Lisk has positioned itself as a leading retailer of brick and natural stone to the Central and South New Jersey areas. Providing an extensive array of custom stone work, from limestone curves to bluestone benches, our craftsmen can turn almost any idea into reality. And as a family owned and operated business you will come to expect only the best in product lines and customer service. Conveniently located on Main Street in Matawan, we are central to many of New Jersey’s most rapidly growing communities. 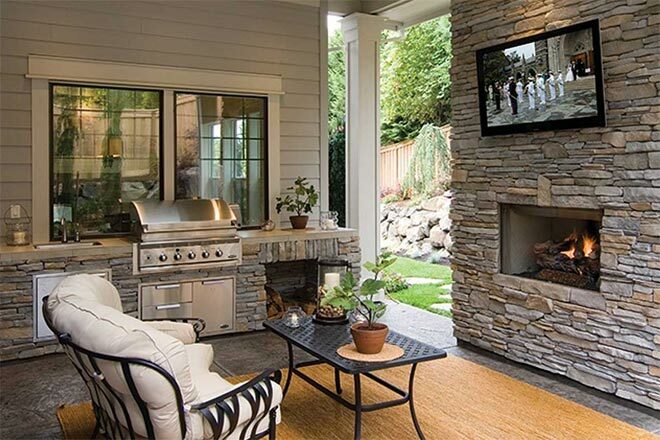 While we deal directly with many of the area’s building and landscape professionals, we also welcome homeowners to see how we can make their next project a success. We offer on-site stone cutting to your specifications. 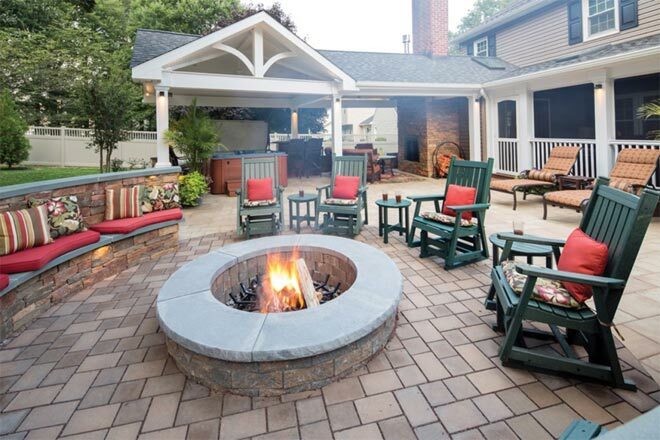 Whether you need step treads, pool coping/edging, wall caps or fireplace hearths, we can handle any request. Know what you're looking for? 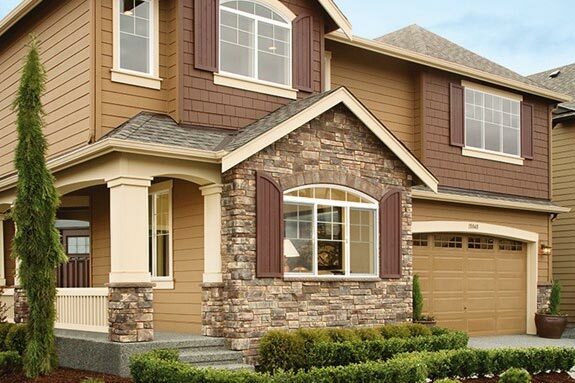 We can match existing brick and stone installations or help you find something new. If we don't have it, we can get it. We offer local delivery to Monmouth and much of Middlesex and Ocean counties. Have a large project? We can arrange direct deliveries to NJ, NY and PA.